The first ever pictorial history book about the Pasadena Peninsula which contains over 300 photos showcasing Pasadena's history and beauty. 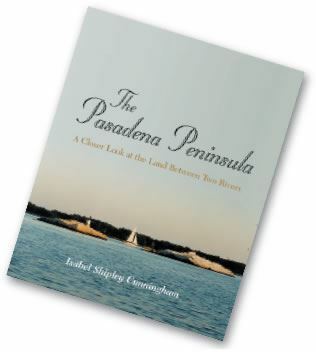 The second, more detailed history book about the Pasadena Peninsula, which contains over 324 pages of text and almost 200 beautiful photographs. Both books are available at Sandy Spring Bank and BB&T on Mountain Road,, and The Bank of Glen Burnie, Ft. Smallwood Road. 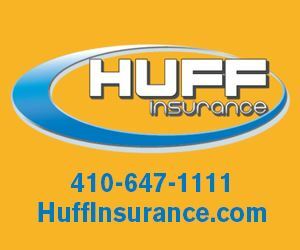 For mail order call the PBA office at 410-360-4PBA.